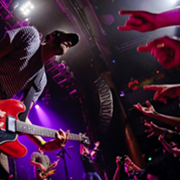 Seattle indie-rockers Modest Mouse are back on the road this spring after just finishing up a tour run in October. This time though, they're stopping at the Agora. 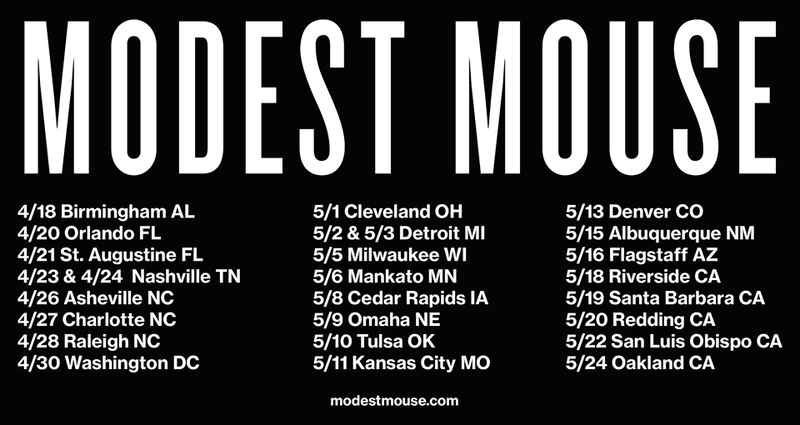 Tickets for Modest Mouse's May 1 show go on sale on the band's website Saturday. When they come through, the band will get to experience a new and improved Agora, as the venue is currently closed for renovations. The band is once more touring behind its most recent album, Strangers to Ourselves, which was released all the way back in 2015. 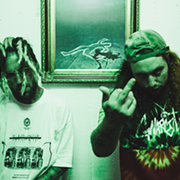 This is also the band's first tour since a major lawsuit. Lead singer Isaac Brock was recently sued for a $1 million after causing a multiple-car pileup after falling asleep while driving.